The KCEP- CRAL made a great break through on 7th March, 2017 during the signing of the KCEP-CRAL MOU between the National Government and the Implementing Counties. This was a crucial moment after witness by four out of the eight KCEP-CRAL governors. This was a sign of good will and support from the County Governments. The key note speech was delivered by the PS/SDA Dr. Richard Lesiyampe, PhD. The KCEP- CRAL 1st Regional Sensitization Workshop for Coastal Region that brought together the three KCEP-CRAL implementing Counties of Kilifi, Kwale and the Host Taita Taveta. The workshop brought together key county stakeholders to introduce the programme to the counties and agreed on the next steps. In his, opening remarks the Governor of Taita Taveta emphasized the uniqueness of the KCEP-CRAL. The key note speech was delivered by the H.E. John Mruttu, Governor for Taita Taveta. The KCEP- CRAL 2nd Regional Sensitization Workshop for Lower Eastern Region that brought together the two KCEP-CRAL implementing Counties of Makueni and Machakos. The workshop brought together key county stakeholders to introduce the programme to the counties and agreed on the next steps. In his, opening remarks the Governor of Taita Taveta emphasized the uniqueness of the KCEP-CRAL. The key note speech was delivered by the H.E. Prof. Kivutha Kibwana, Governor for Makueni. 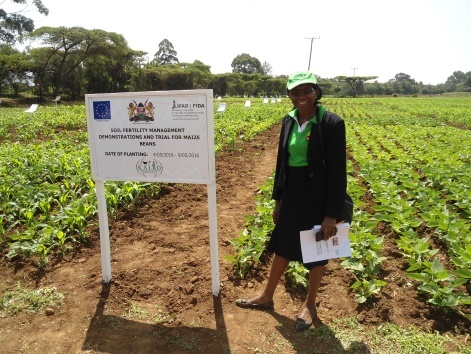 The KCEP- CRAL 3rd Regional Sensitization Workshop for Upper Eastern Region that brought together the three KCEP-CRAL implementing Counties of Kitui, Embu and Tharaka Nithi. The workshop brought together key county stakeholders to introduce the programme to the counties and agreed on the next steps. 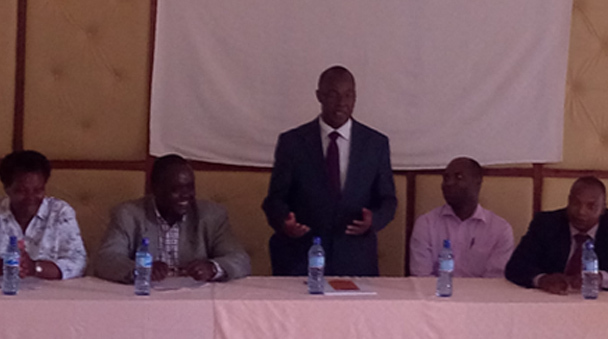 In his, opening remarks the Governor of Taita Taveta emphasized the uniqueness of the KCEP-CRAL. 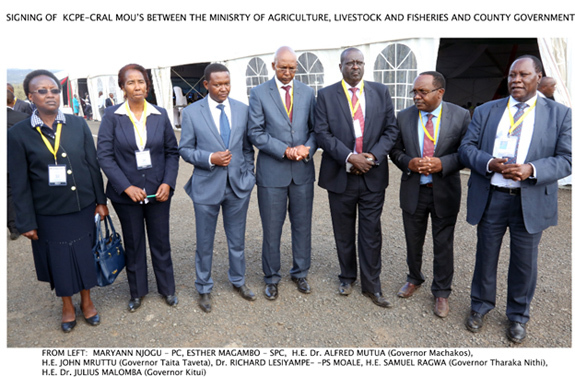 The key note speech was delivered by the CEC, for Agriculture, Tharaka Nithi.